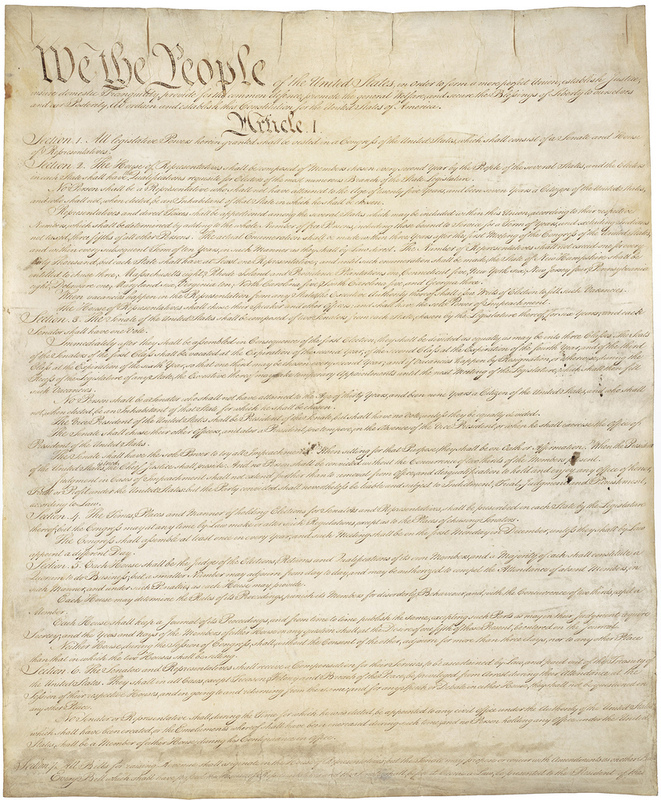 Originalism—the thesis that legitimate constitutional interpretation is bound by original meaning or intent—has emerged as an influential and controversial approach to how we interpret our Constitution. While some claim that constitutional interpretation and legitimacy require unearthing original meaning or intent, others assert that tethering current citizens and interpreters to the comprehension of long-dead people is the antithesis of good and proper democratic government. The Fordham Law Review is proud to present a symposium gathering a remarkable group of legal scholars, historians, and philosophers to discuss if, how, and why Originalism should inform constitutional analysis. How did originalism come onto the legal and academic scene in constitutional law and how has it changed? Are “Original Intent,” “Original Understanding,” “Original Public Meaning,” and “Textualism” distinct from one another? Which issues – substantive, theoretical, and methodological – currently merit closest scrutiny? To what extent have academic debates influenced judicial decisionmaking in the methodology of constitutional interpretation? To what extent can constitutional meaning be detached from what constitutional ratifiers or framers intended to say; how can meaning be detached from what was meant? To what extent can semantic meaning play a central role in constitutional interpretation? Does semantic meaning need to be supplemented in the process of interpretation? Is the interpretation/construction distinction tenable and useful? To what extent can meaning be derived from dictionaries? If one believes that understanding constitutional history is critical to interpreting the constitution, does that make one an originalist? Are there models of the relevance of constitutional history in constitutional interpretation that do not qualify as forms of originalism? When is history relevant to constitutional interpretation, and why? Do the framers, ratifiers, lawyers, scholars, laypeople, or some combination of the above provide appropriate objects of study? Why has so much of the terrain of constitutional theory been dominated by various forms of originalism in the past thirty years, given the variety of non-originalist approaches to constitutional interpretation? Can other theoretical models address legitimacy concerns as well as forms of originalism (or better)? Are the concerns driving originalism sufficient to narrow the domain of arguments in constitutional law? Should the past — original intent or meaning, or precedent — be even presumptively binding in constitutional interpretation? If so, why? If not, what is the appropriate ground for constitutional interpretation?